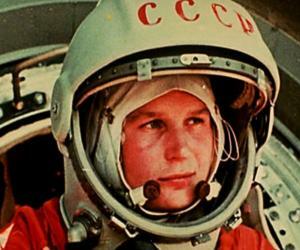 Valentina Tereshkova a Russian cosmonaut created history when she became the first woman to travel to space. 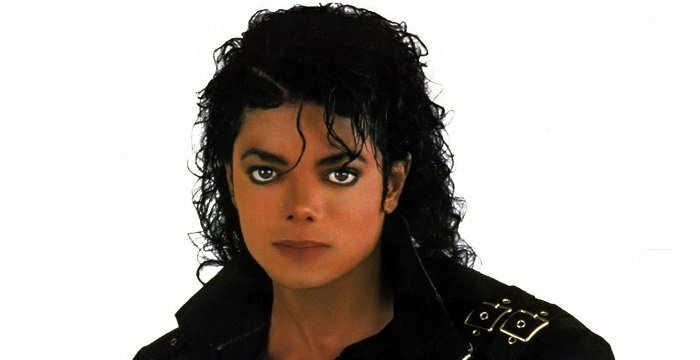 This biography provides detailed information regarding her childhood, career, profile and timeline. On March 6th of 1937, Valentina was born in Maslennikovo in Russia. As part of a peasant family which had already lost the head of the family, Vladimir Tereshkov, to war, Valentina along with her brothers and sisters were raised by her mother Elena who worked in a textile plant. In 1945, Valentina started school quite late, but eight years later discontinued her studies. Later, she went to stay with her grandmother in Yaroslavl and worked as a trainee in a tire factory, during 1954. In 1955, to help her family further, she started working as a loom operator in a nearby textile mill. During this time, she took correspondence courses and graduated from the ‘Light Industry Technical School’. Valentina took a keen interest in parachuting and was given training in skydiving at the local aeroclub. As a parachuteer, she jumped for the first time at the age of 22. Because of her training in parachuting, Valentina was among the five women who were selected for the cosmonaut program in 1961. 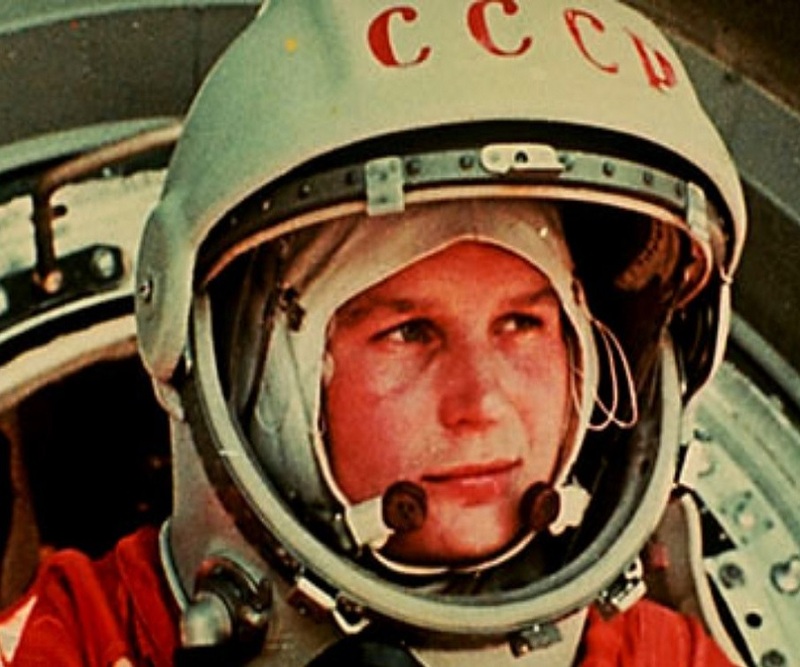 The Soviet government was keen to send women to space after the successful venture of Yuri Gagarin and Valentina fit the bill with her parachuting skills, despite lacking any formal training for the space program. Valentina was selected as she could handle the jump needed at 20,000 feet with the ejection from the capsule in ‘Vostok’ spacecraft. The jump needed expertise and agility which could only be handled by a trained parachuteer. In the year 1963, Valentina was part of a second double flight which involved handling spacecrafts like ‘Vostok 5’ and ‘Vostok 6’. 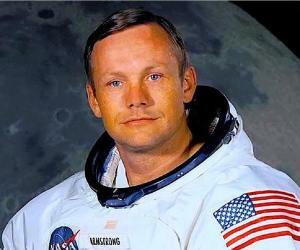 There was an eighteen-month long extensive program, prior to the flight, where all the candidates learned all the nuances of space travel. 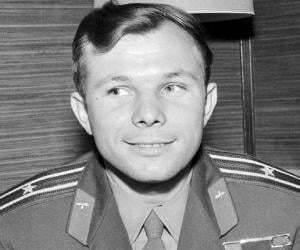 On 14th of June, 1963, ‘Vostok 5’ was launched in space and Valeri Bykovsky who was a fellow cosmonaut, orbited the earth. ‘Vostok 6’ carrying Valentina was launched in space a few days later. The orbits were different for two cosmonauts, but there was a brief encounter among the two when they came within a radius of three miles of each other’s orbit. On June 19th, 1963, Valentina’s spacecraft again entered the atmosphere and she successfully parachuted the 20,000 feet. A few hours later, Bykovsky made a safe landing. After her tryst with space, Valentina studied at ‘Zhukovsky Air force Academy’. 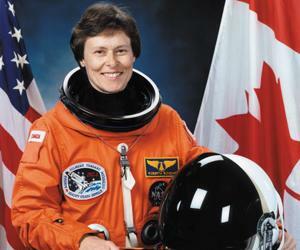 She graduated as a cosmonaut engineer and went on to have a doctorate in engineering later. In between the years 1966 and 1991, Valentina remained an active member of the USSR Supreme Soviet. She worked for Soviet Women’s Committee for several years, and then worked as a member of ‘Supreme Soviet Presidium’. Along with her husband Andrian, Valentina made a number of goodwill trips to other countries. Known as a feminist who worked tirelessly for the benefits of women, Valentina served as the Soviet ambassador and went to several international women’s events. One of her well-known articles, ‘Women in Space’ which elaborated her views of women involved in scientific pursuits was published in the American journal known as ‘Impact of Science in Society’. 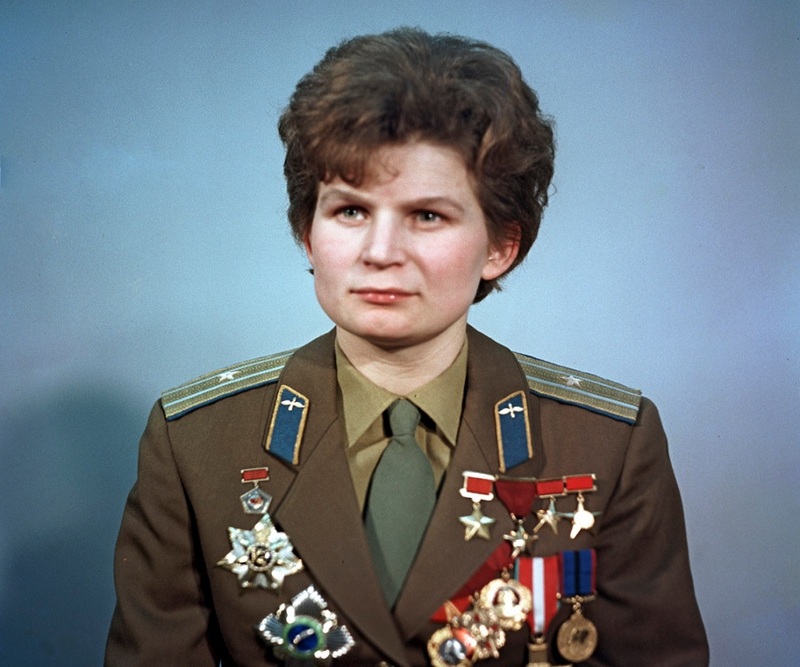 She received the prestigious honour of the ‘Order of Lenin’ and the ‘Hero of the Soviet Union’ in the year 1963. In 2003, ‘Order of Honour’ was awarded for her immense contributions in scientific and cultural arena. In 2011, she was awarded the ‘Order of Friendship’. Two years later, Valentina was awarded the ‘Order of Alexander Nevsky’. She was given the ‘Russian Federation State Prize’ for her outstanding work in humanitarian field. Valentina was also awarded the Gold Star ‘Hero of Socialist Labour’. She was given the ‘Order of Merit for the Fatherland’ for her contribution in domestic space. On 3rd of November in 1963, Valentina married a co-cosmonaut Andrian Nikolayev. They had a daughter Yelena who was born the following year. Later she separated from her husband and married an orthopaedist. A lunar crater and a minor planet were named after her. 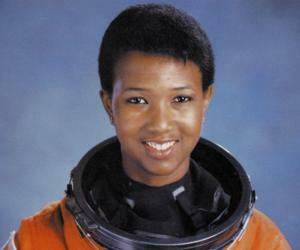 Monuments, schools and museums have been named after her to honour her achievement.